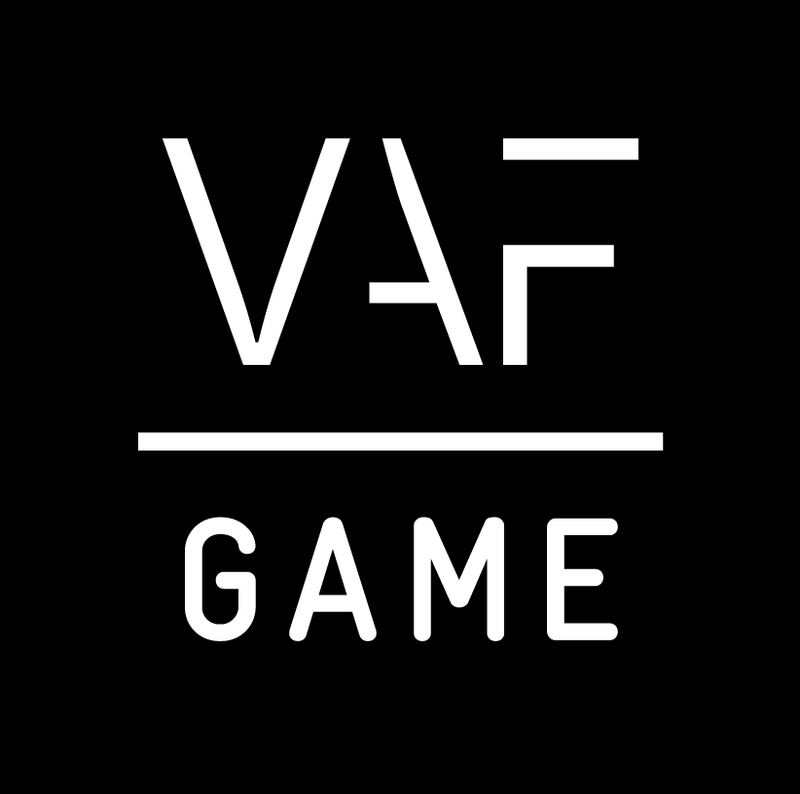 Last week VAF Gamefonds announced the game projects from the most recent call for educational games that will receive funding. As only one out of a total three submissions was granted funding, there’s still some money for educational games left. As such, the final call of the year on September 28 will not only be open to serious and entertainment games, but also to educational games. The project that made the cut is Critical Observation by Jet Pointer. They received € 13.000 for the pre-production of their game that aims to drop high school students in the middle of a brewing civil conflict. The game will consist of four modules and tackle complex subjects such as ethnic and religious rivalry, political instability in both Europe and the world, growing inequality and the refugee problem. Students will take on the role of an investigative reporter trainee whose mentor has suddenly disappeared. They will have to put those investigative skills to good use if they want to find him. By giving players a certain amount of freedom in how they approach the recovery of their friend, the developer aims to let students think about the (moral) choices they’ve made and reflect on the meaning of civil unrest and war. The final call of the year will be on September 28 and will be open to serious, entertainment and educational games. As always, check out this application presentation (Dutch only) created by VAF commission members and get those submissions in nice and early. 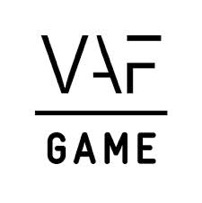 You can also find out more about the online application (Dutch only) on VAF’s website.